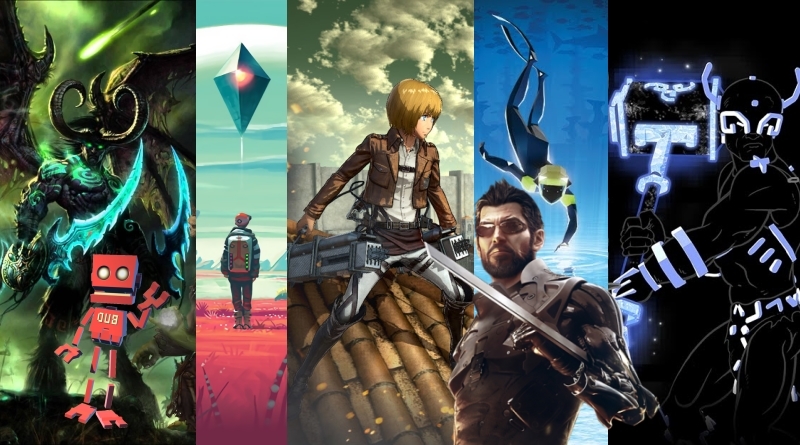 August is here and that’s mean brand new video games for you. On FunkyVideoGames we have the info for the Top 10 Video Games Coming in August 2016. we started this series where we present you top 10 video games that are plan to release for a particular month in this case it’s August. We have been given the glimpse at various highly-anticipated new video games thanks to the 2016 E3. Different great PlayStation 4, Xbox One and PC video games are coming in August, as well as some Nintendo console gems. In Top 10 Video Games Coming in August we will take a look at some of the best video games that are coming in the month of August. AbZU is a very interesting title coming to you from Giant Squid Studios which is headed by the art director from Journey. 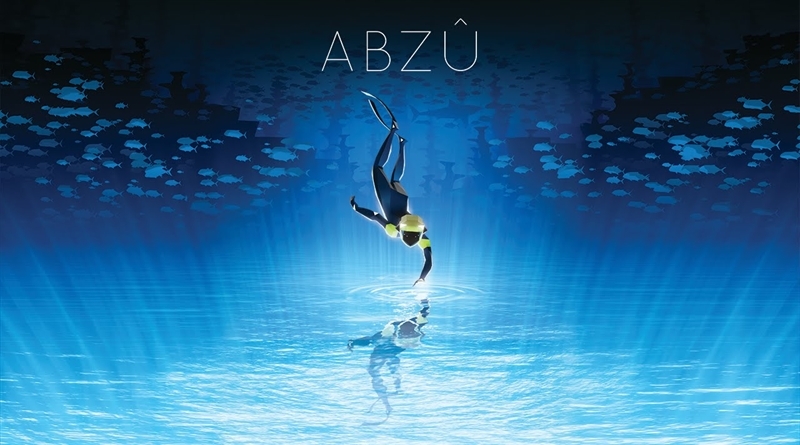 AbZU is built as a swimming simulator with the intention of facilitating simulated interactions with the people and aquatic life. The game is also going to simulate different behaviors of fish from shoaling/schooling to predatory behavior. I know that this in itself does not seem that incredibly interesting but if you look at it, you immediately get it. It looks like Journey, it looks peaceful and beautiful. It looks like something to be experienced. And if you liked Journey, I know you are gonna be on board for this because we have not got anything like Journey since Journey. Keep one thing in mind that it’s not the Journey team behind Abzu, it’s the art director of Journey who started his own team. Now the real question is that whether Abzu is going to live up to the previous work. ABZU is hitting 2nd August, 2016 for PS4 and PC. 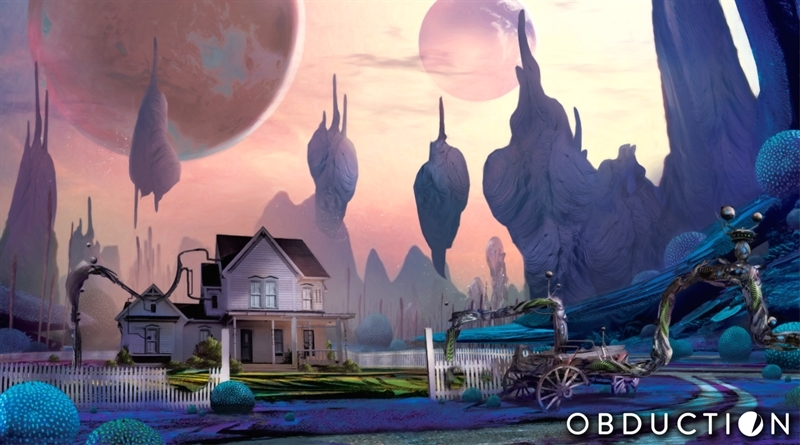 Obduction tells the story of an abduction. This game is a spiritual successor to Myst which, if you remember the 90s, was a big deal. With the Nostalgic element of Myst attached to it in some way, Obduction looks other worldly interesting and follows the path of a character who is travelling in an alien world that contains elements of their own personal life. You will be solving puzzles and try to get back home obviously. When you see it, you will be reminded of Myst, the style is unmistakable. But at the same time, it is going to feature traditional first person navigation as well as point and click style of old school Myst. Obduction is coming out August 22nd for PC and MAC and will have support for Oculus Rift. 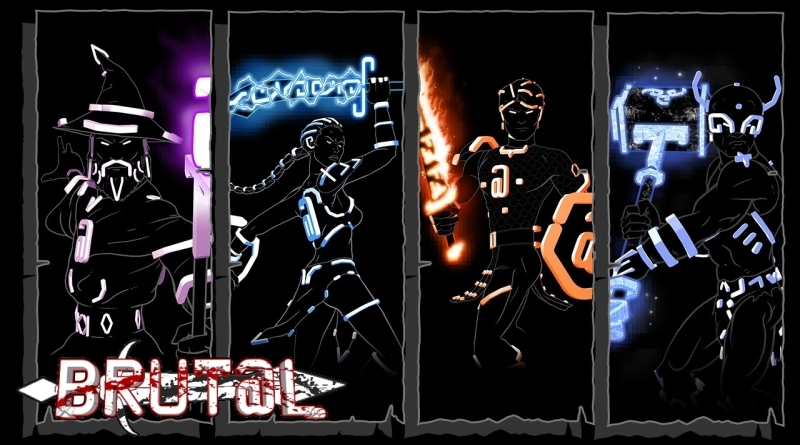 Brutal is a dungeon crawler and it might sound very traditional from its description but from looking at it you can easily tell it got a very distinctive art style which is actually made up of Ascii symbols. This is very clever because between the character classes of warrior and wizards, everything is augmented with 80s aesthetic. It magically brings in this really nostalgic feeling. But you might not even be aware of really why you are getting. It’s a dungeon crawler, it’s gonna has local Co-Op and dungeon creator mode. And as long as gameplay proves to be good, finally this looks really cool game to PlayStation’s lineup. 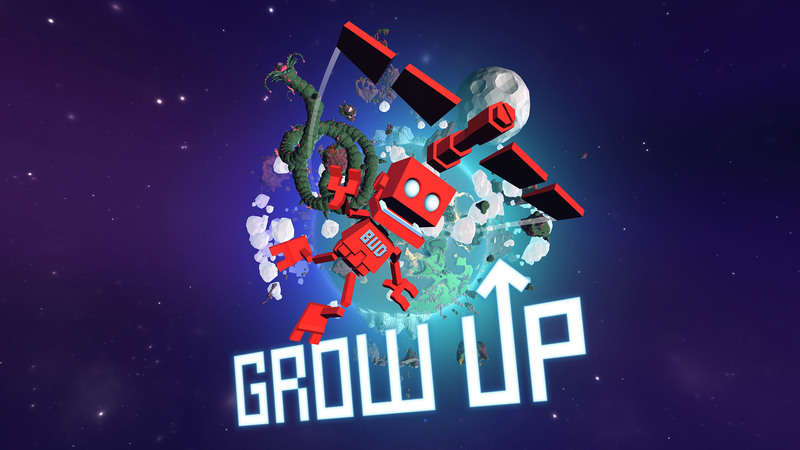 Grow Up is a sequel to Grow Home which came last year and was a really great platformer. Grow Up is promised as a development that significantly less linear and provides you with an environment with no boundaries. The goal remains the same but the gameplay has evolved significantly. If you have played Grow Home, you know it’s a great unique, and stylize. I am excited for the sequel to it and I think a lot of people will enjoy this. 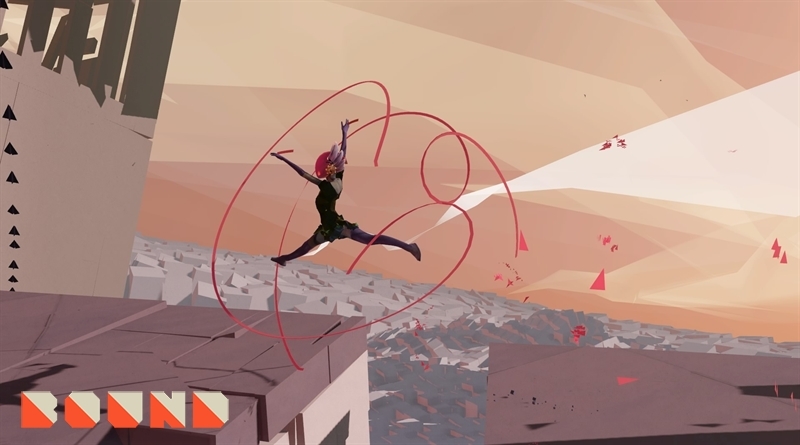 Bound is an abstract, art, and balletic platformer video game. Balletic platformer means Bound is drawn from ballet heavily for which you might say, What!. But if you have seen the trailer, you’ll understand that it anxiously interesting looking game. The look and feel of Bound is extremely unique and it invokes a lot of abstract painting style with a world forming and falling apart around you. The controls appears to work in fluidity of Ballet in order to transverse the environment. It also has a narrative that supposedly going to travel through her memories as a child but I fully understand it yet and I’m probably not suppose to. All I have to say is that by just looking at it, my mind is open to try it. Bound come to PlayStation 4 on 16th August, 2016.